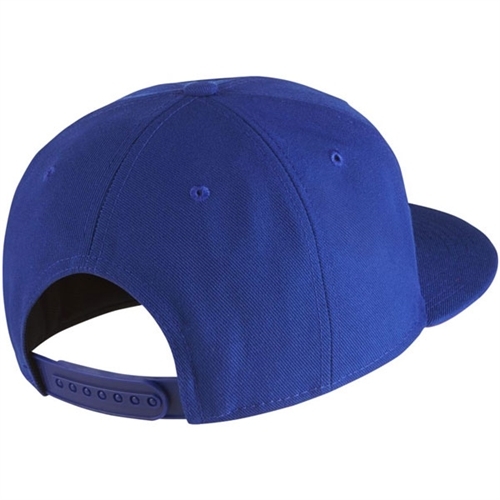 6-panel design with interior taping for classic style and comfort. Embroidered eyelets offer breathability. Adjustable strap with hook-and-loop closure for a snug, custom fit. Embroidered club badge shows off team pride. Dri-FIT 383g. 100% polyester plain twill. Sweatband: 285g. 100% cotton (10% organic) plain twill. 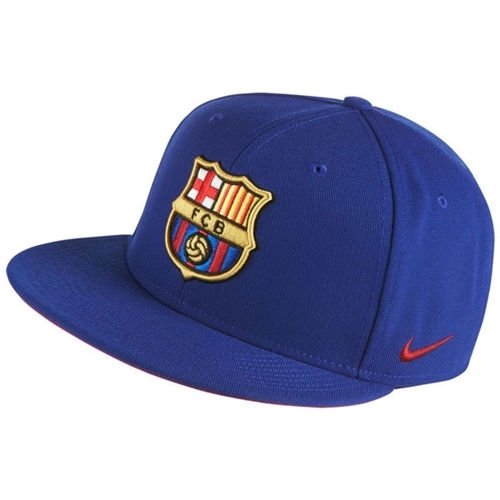 Our Nike Barcelona Core Cap features a 6-panel design that delivers comfort all around, while an embroidered team badge up front gives a bold show of support.